Across the country, increasing numbers of Microgrids are being installed and the MRC is working to support all involved. 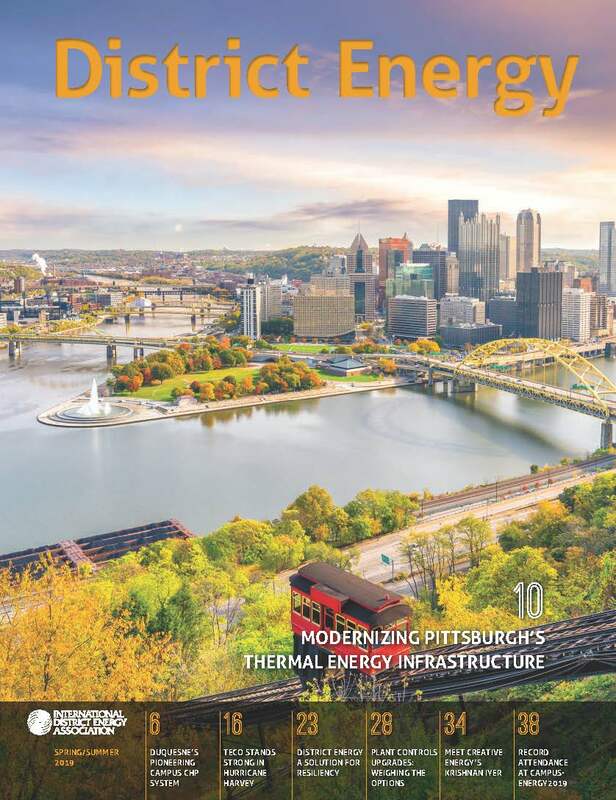 With the goal of moving regulators and markets to recognize and better compensate microgrids, as well as remove the barriers to their implementation and optimal operation, the MRC’s activities benefit the entire microgrid community, from owners and operators to developers, suppliers and investors. 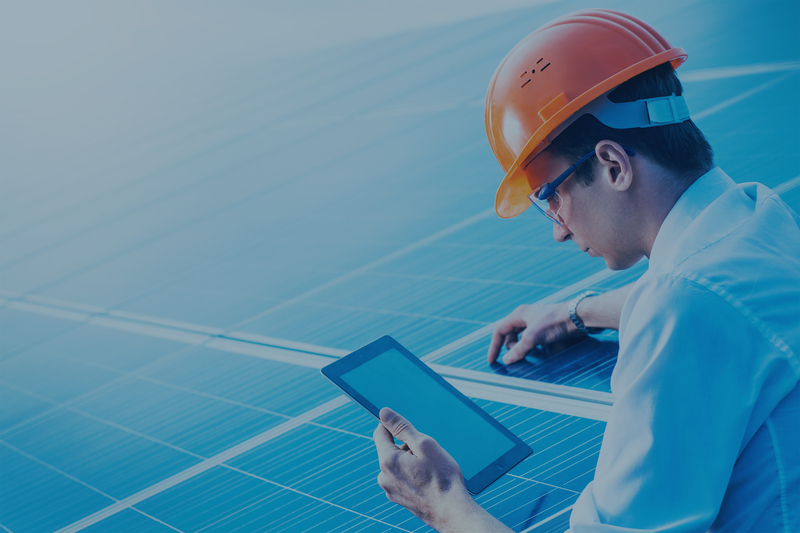 The Microgrid Resources Coalition welcomes any corporation, partnership or similar organization (or a subsidiary or division of such an organization), that is significantly engaged in the operation and development of microgrids to join us in our endeavor to advance the microgrid industry. Steering Committee / Board Participation – a diverse group of organizations govern the activities of the MRC. Members have the opportunity to significantly impact the integration of Microgrids in our power systems through oversight of MRC activities. Working Group Participation – the Working Groups are the guts of the MRC. 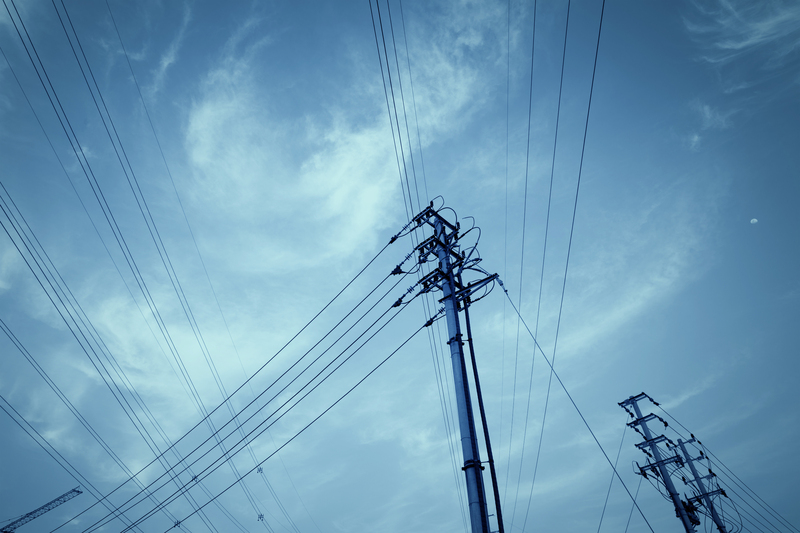 Focused on a specific Microgrid services (e.g. Capacity, Congestion Mitigation, Simultaneous Service Provision and Transmission Alternatives, etc. ), each Working Group seeks to engage the spectrum of stakeholders needed to improve market conditions. For instance, the Capacity Working Group engages State PUCs, FERC, RTO/ISO Working Groups and others to gain recognition and compensation for the capacity offered by Microgrids. 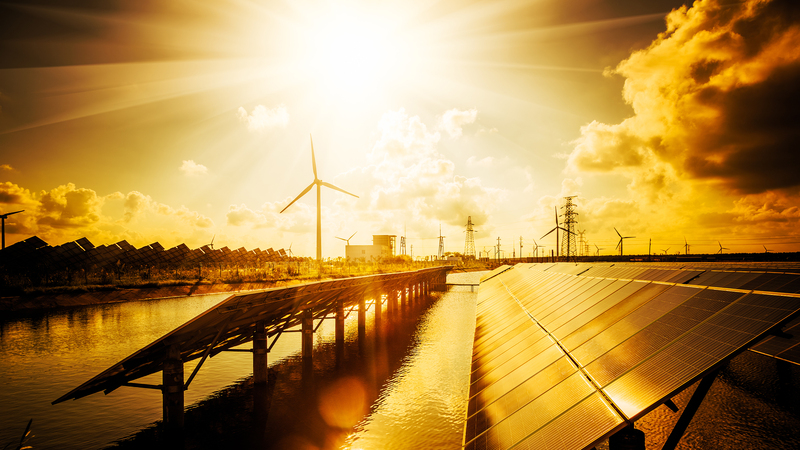 Initiative Participation – MRC Initiatives are directed at addressing the general issues raised by Microgrids as opposed to the specific service-by-service focus of the Working Groups. For instance, the Education Initiative focuses on developing communications materials to educate the public and stakeholders on the benefits of Microgrids. 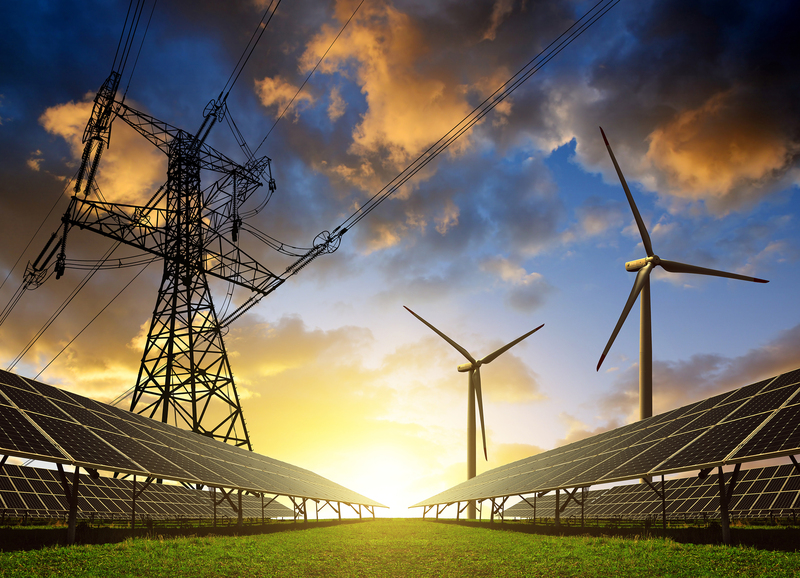 Further, the Microgrid Business Model Initiative examines the evolving roles of power sector entities as Microgrids regionally create more dynamic grid balancing capabilities. 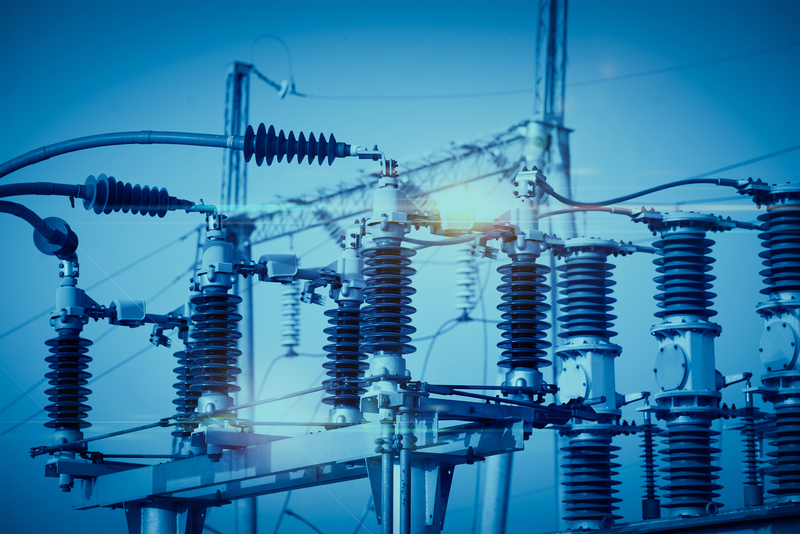 Leading by Example – With Microgrids in emergence, good Microgrid operation, market participation and community support by MRC Members is essential to improving the regulatory treatment of Microgrids.